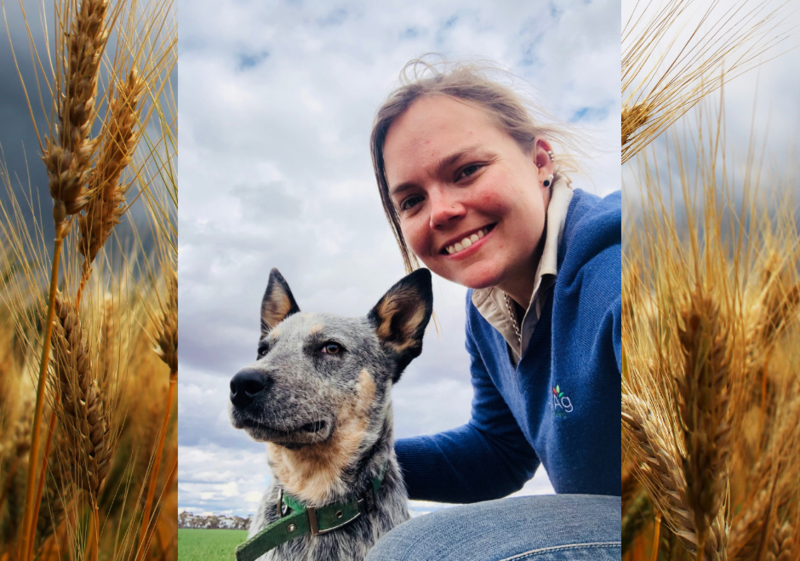 Emma is an agronomist, farmer and researcher based in the Riverina and Central West NSW. Knowing exactly what she wanted from life, Emma started her career working on farms in South Australia. She spent time working in the Clare Valley and Menindee, then moved away to work in Hay and Griffith, NSW. Along with her partner, Emma is kept busy on their farm near Lake Cargelligo, and their family has a large mixed farming enterprise at Tullibegeal. What is one thing you are continually striving towards as someone passionate about the grain industry? Sustainability – this is what will allow us to do more with less, ensure that we remain viable into the future and allow us to maintain our social licence to operate. This is such a broad concept but it covers so many important things in how I operate as an agronomist and a farmer. What isn’t to love! I love working with farmers – they are so resilient, inquisitive and willing to push the boundaries. To be able to work with businesses year after year and see the improvements and continue to change and develop our systems is fantastic. No two days are ever the same. I get to work outside and with a genuinely great group of people. What is one thing you can always rely on or value about mates in the grain industry? Having someone to bounce ideas off of, learn from, reflect with, support and be supported and have a beer with! The communities that come with the farming community are fabulous.